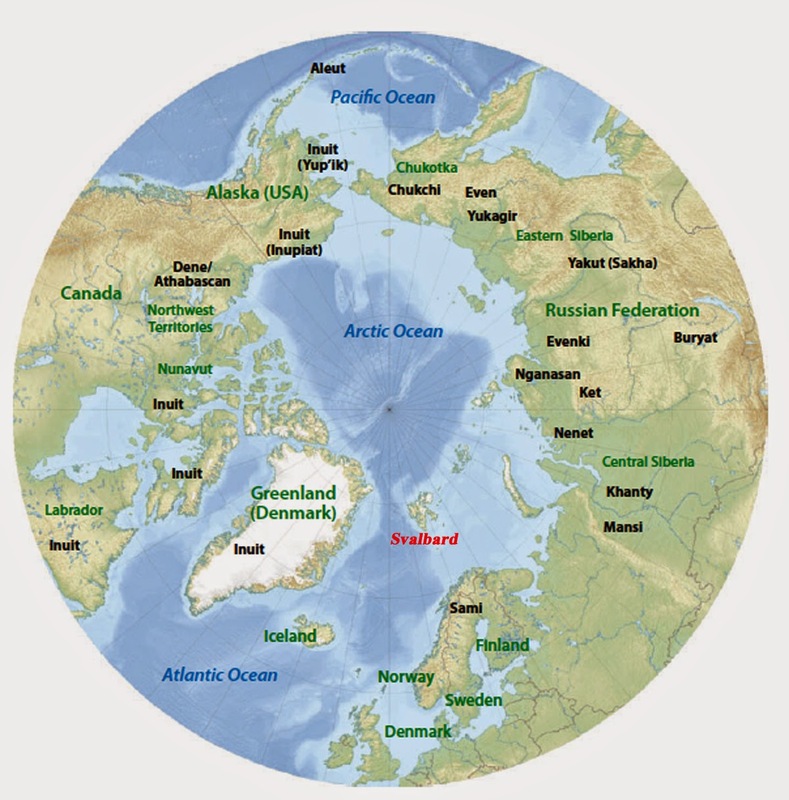 I am off to the high Arctic on a photo shoot in Svalbard, an archipelago deep inside the Arctic Circle, in the Land of the Midnight Sun. In the summer months, there is 24 hour daylight and the weather and seas are unpredictable. It can range from a blustery, snowy day with 40+ knots winds to sunny, T-shirt weather the next. There are no Internet access on the expedition ship so have to wait till my return to reconnect. In the meantime, visit my website MichaelDanielHo.com and browse this Blog to see photos and read stories from my previous trips. Wish me luck on my sightings and encounters. My last photo shoot to India was just average. I need a break to get some spectacular images. 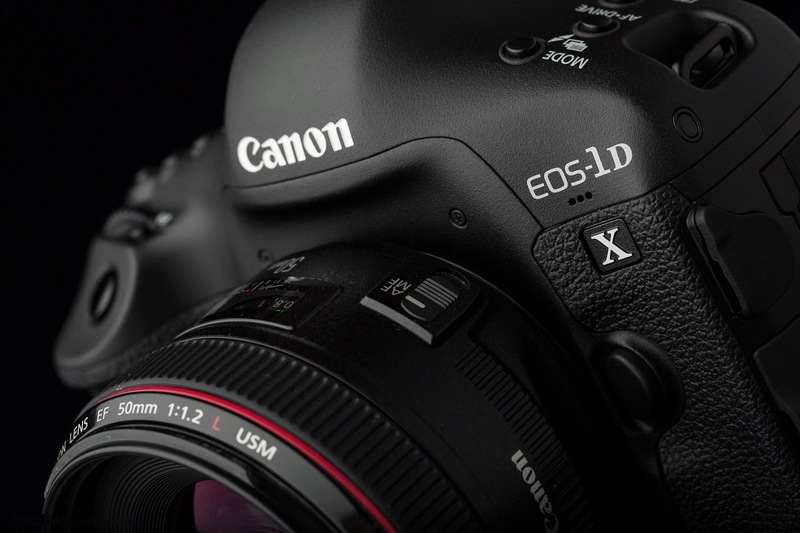 There is a top-rated merchant on eBay selling the Canon EOS-1D X camera for $5,099 including shipping. Hurry, it won't last. 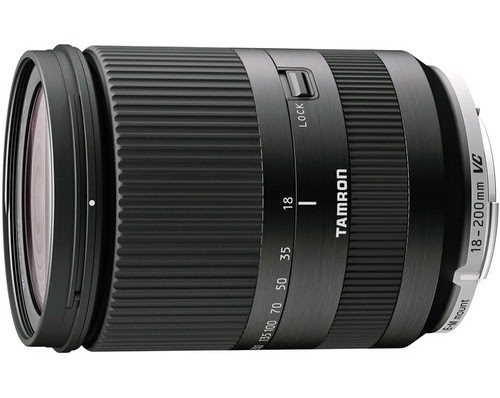 This is an excellent price and my pick as the best full frame DSLR camera two years in a row. Canon USA has put out a tutorial video on how to take High Dynamic Range photos on the full frame EOS-6D camera. I am not a big fan of this camera although it can be a good value for those who are limited in their equipment budget. See the other videos on multiple exposures and Auto Exposure Bracketing as well. The announcement of the Canon EOS-7D Mk II is fast approaching, perhaps not fast enough for some, after almost 5 years of waiting and I am getting more 'leads.' My sources informed me they were 'briefed' on the features by a photographer who is using the camera at the World's Cup right now and he is not disagreeing too much with the specs I have speculated on my previous posts. As reported in my earlier posts, the new camera may look a 'baby' EOS-1. The mode dial found on all non EOS-1 DSLR bodies may be gone, replaced by a top plate, with a bigger bump than the current EOS-7D and similar to the EOS-1D X. The current EOS-7D is an excellent piece of equipment and my pick, four years in a row as the best value in APS-C camera. 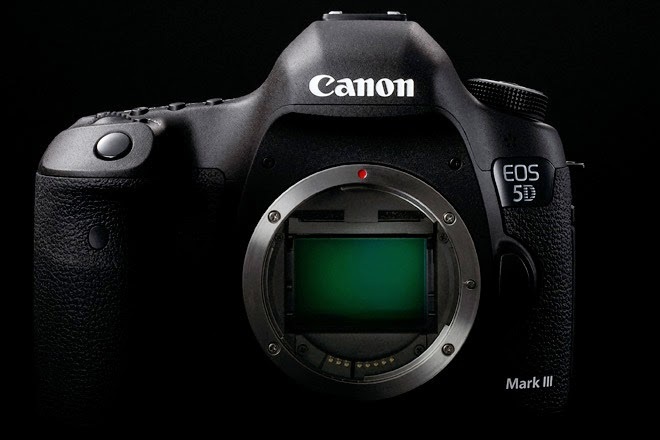 I am most interested in the Mk II's new sensor and AF system plus high ISO capability. The EOS-7D Mk II will be Canon's most important camera announcement this year and they are pulling out all the stops. 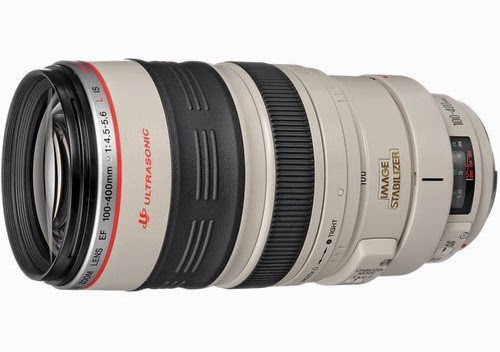 The best guess of the expected release date of the camera will be mid August, possibly together with another highly anticipated announcement, the EF 100-400mm f/4.5-5.6L IS II lens. 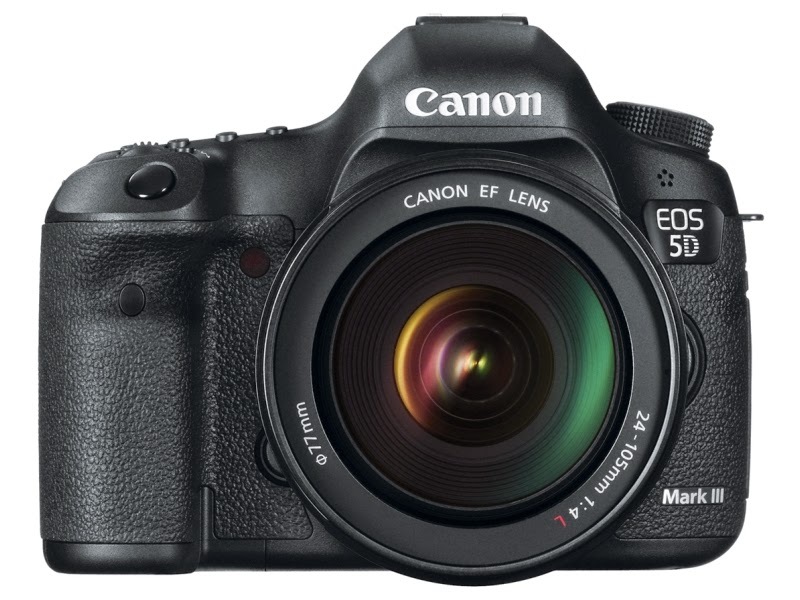 There is a top-rated merchant on eBay selling the Canon EOS-5D Mk III camera for $2,574 including shipping. Hurry, it won't last. This is an excellent choice and my pick as the best value in full frame DSLR camera three years in a row. As the announcement of the Canon EOS-7D Mk II approaches, a bit more 'information' is coming out. As reported in my earlier posts, the new camera may look a 'baby' EOS-1. The mode dial found on all non EOS-1 DSLR bodies may be gone, replaced by a top plate, with a bigger bump than the current EOS-7D and similar to the EOS-1D X. 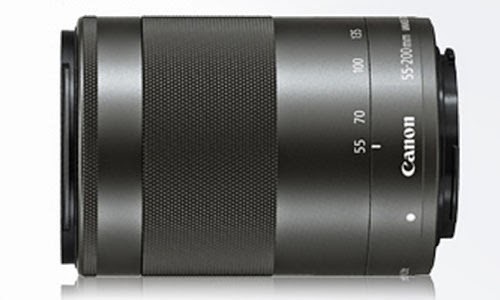 The viewfinder will have 100% coverage and a 1.15 magnification. The pop up flash apparently will still be there. Some argue that a professional camera does not require a built-in flash but I disagree. The versatility of a built-in flash outweighs any disadvantage for my needs. The current EOS-7D is an excellent piece of equipment and my pick, four years in a row as the best value in APS-C camera. 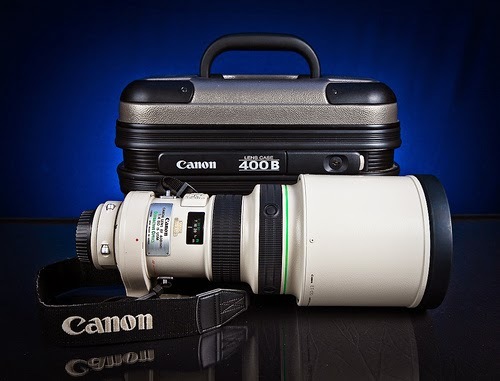 I am most interested in the Mk II's new AF system and high ISO capability. With the successful launch of the EOS-70D, Canon is planning to use a more advanced version of the Dual Pixel CMOS AF of the 70D in the new camera. 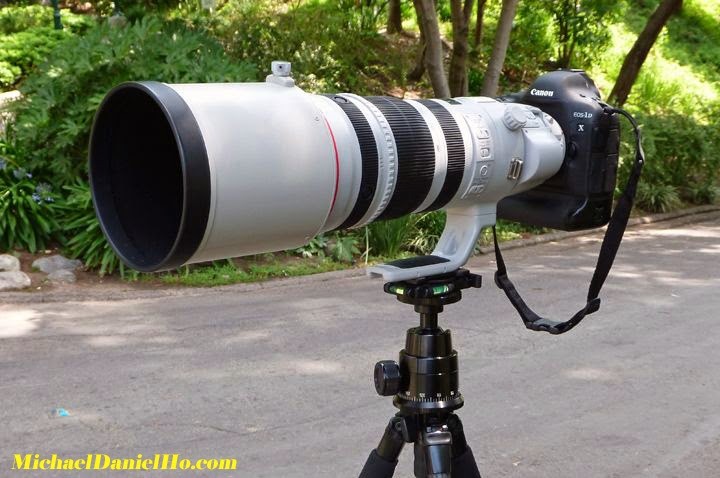 The best guess of the expected release date of the camera will be mid August, possibly together with another highly anticipated announcement, the EF 100-400mm f/4.5-5.6L IS II lens. 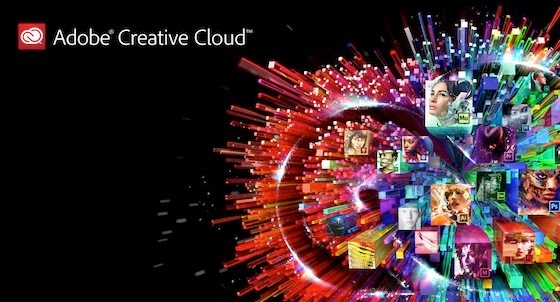 Canon is expected to announce a major upgrade to their Digital Photo Professional software. 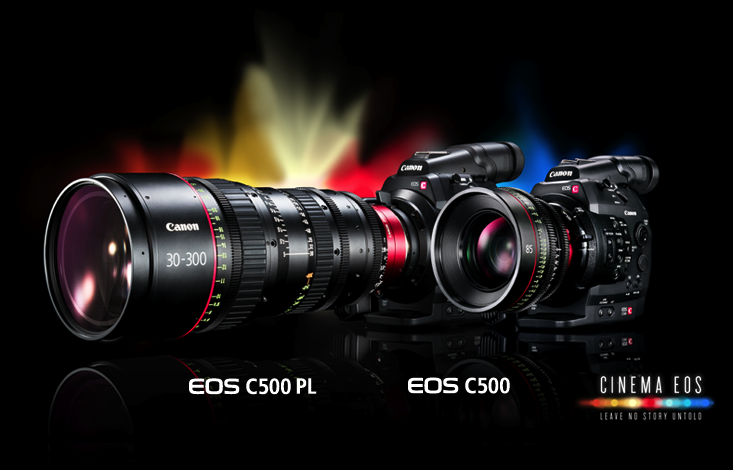 The latest version will be 4.0 and the EOS Utility 3.0 will be a companion release as well. Canon’s new upgraded EU 3.0 will support connecting a camera to a computer via a USB port or Wireless File Transmitter in order to remotely perform camera settings, transfer images and capture images. Delivering increase workflow efficiency, EU 3.0 seamlessly integrates with DPP 4.0 to allow users to select and compare images, enabling them to more easily choose the best shot, as well as make slight adjustments to camera settings. 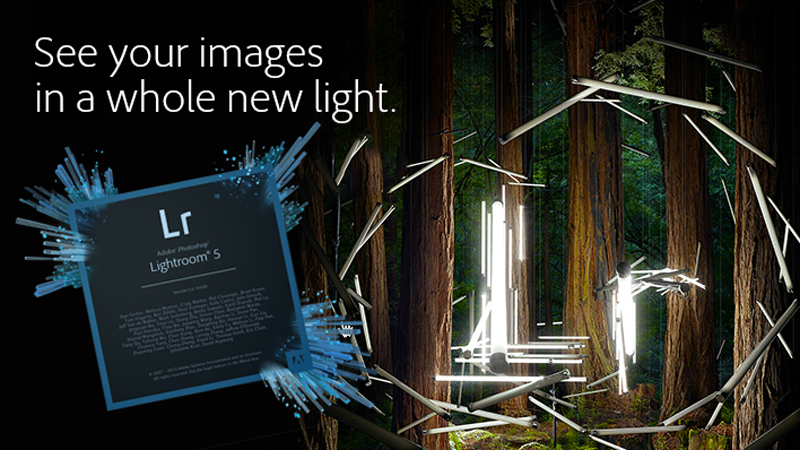 The new software's improvement will have enhanced functions like expanded adjustment range for highlights and shadows. Providing users with more freedom when adjusting images, DPP 4.0 includes such new features as 8-axis color gamut adjustment and an Auto function that automatically analyses the brightness and darkness balance of a histogram and adjusts the tones, or luminescence, of an image accordingly. 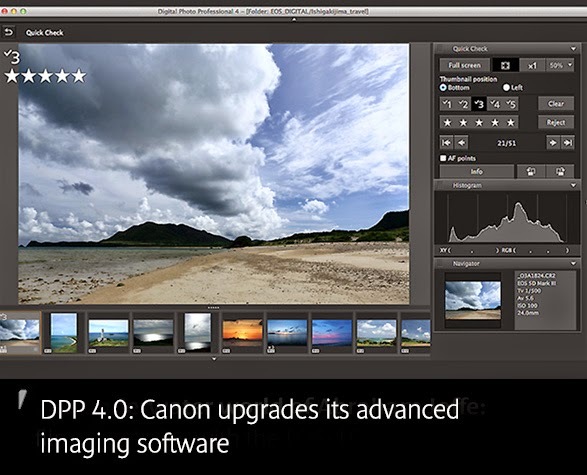 The new version of Canon’s DPP software delivers greatly enhanced functionality and convenience during the image editing process. 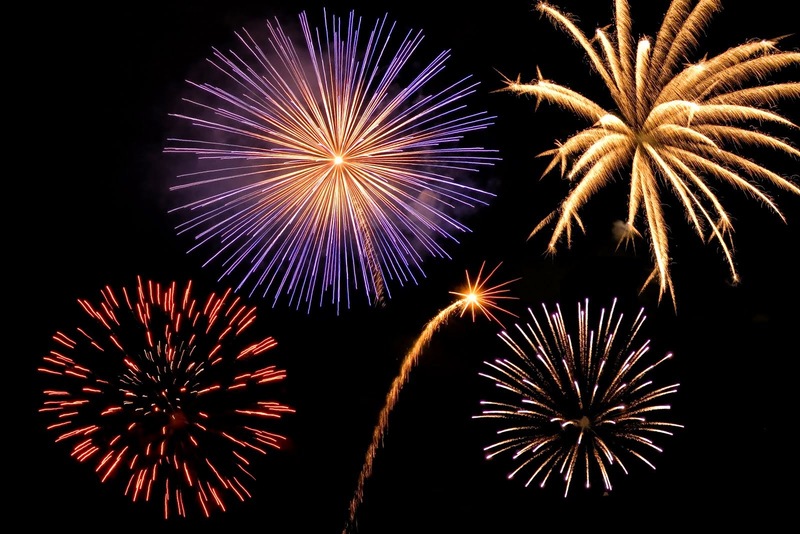 In addition to featuring an updated graphical user interface (GUI), the software is capable of displaying as many as 10,000 image thumbnails at one time. In addition, users can view selected images for comparison even in the preview window and also assign ratings to images. 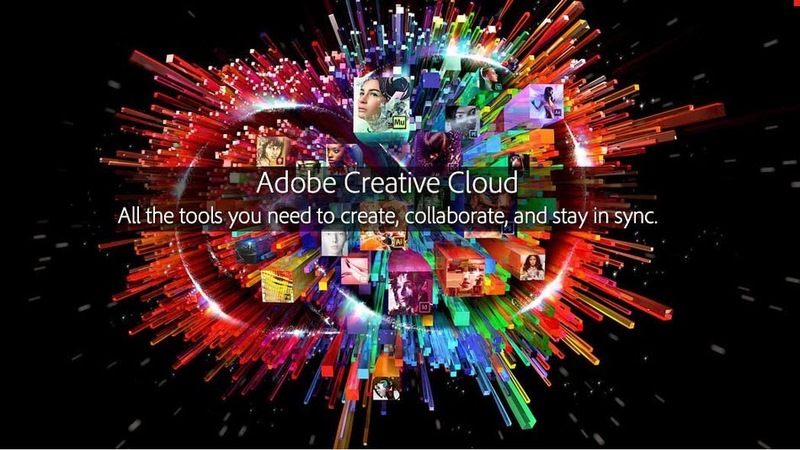 Both software upgrade are free of charge from Canon and they will be available for download on June 26. Check back here for the latest information and the download links. I am not a fan of the Canon EOS-6D although this camera can be a good value for those who want to enter the world of full frame photography but does not have enough funds to buy a better camera. Read my earlier post on the Canon EOS-5D Mk III vs. EOS-6D comparison and finally, the Nikon D600 is added in for the three way comparison. 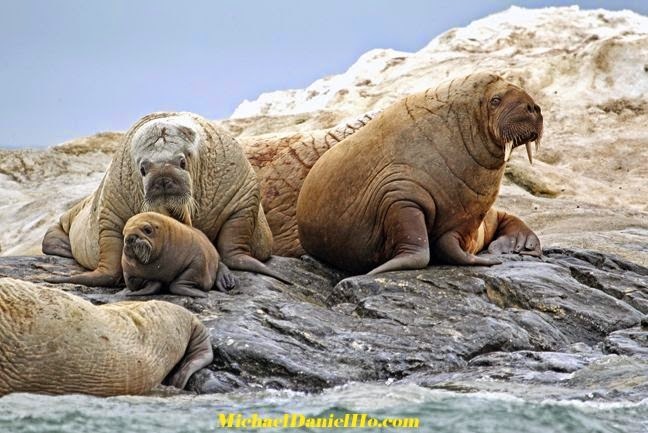 I have been a wildlife photographer for 25 years using Canon gear and have gone on many photo shoots worldwide. This Canon video offers an abundance of caution and information on battery care.